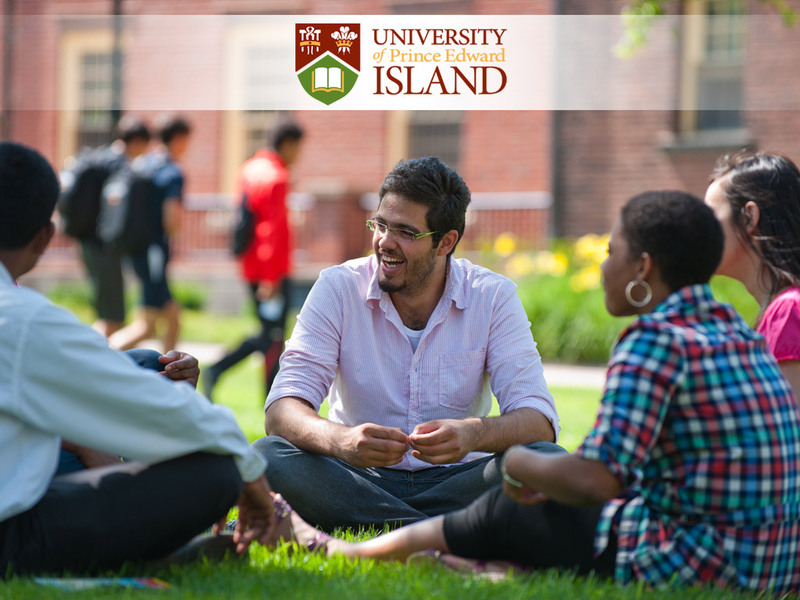 The University of Prince Edward Island has a long-standing tradition of academic excellence dating back to the early 19th century. 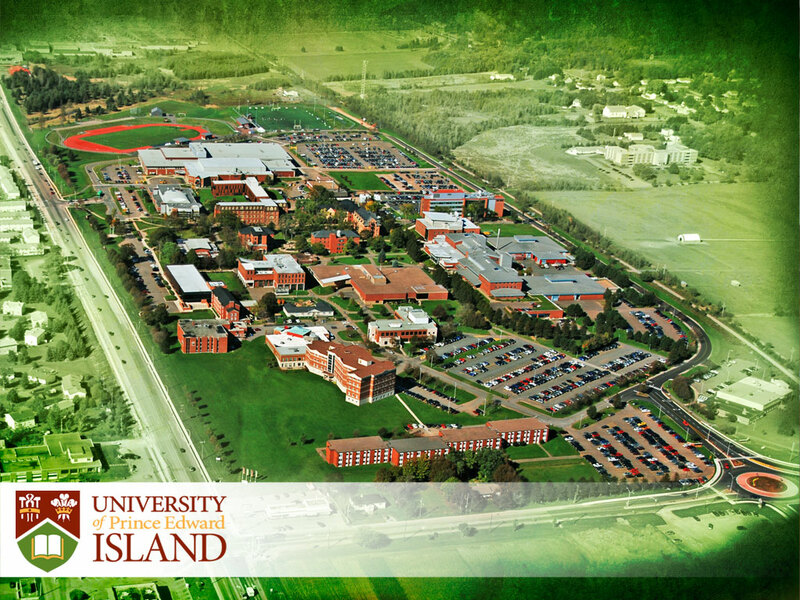 The University’s campus is a reflection of the character of UPEI on many levels—a complementary blend of old and new, of tradition and innovation. The Applied Communication, Leadership, and Culture program explicitly connects the communication skills and leadership training of a Liberal Arts education to successful post-graduation employment. This program is defined by its focus on the transferability of the written, oral and visual communication skills, the critical thinking, and the cultural awareness acquired during a Liberal Arts education to the world beyond academia. Technical skills, work- integrated learning (internships, cooperatives, workplace-generated projects), and career-related mentoring are key components of its design. Analytics is situated at the confluence of statistics, computer science and mathematics all centered on finding, interpreting and presenting meaningful patterns in data. We offer a Bachelor of Science in Analytics with specialization in either Data Analytics or Business Analytics, with co-operative education options available in both specializations. As data increasingly pervades our lives, graduates in Analytics are in high demand across a broad spectrum of fields including government, business, and technology.